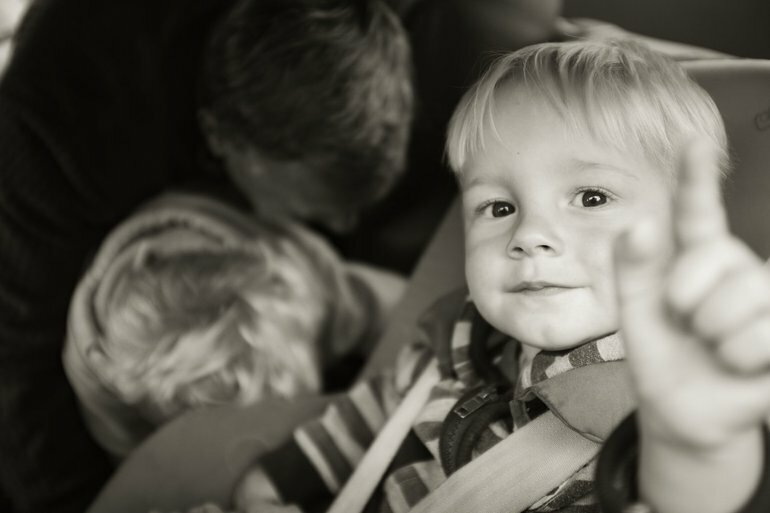 Your little ones are close to your heart, but are they safe in your car? Parents who shop for vehicles from Winter Haven area’s Bartow Ford often ask what they need to do to keep their children safe. Although everyone knows about the importance of car seats, there are many other automotive safety tips that may have slipped your attention. Here are a few tips to help keep your little ones safe during your daily travels. Car seats are important in keeping children safe, and hospitals sometimes issue them as a freebie to new parents. Laws vary from one state to another, but in general, youngest children are required to be in a rear-facing, federally-approved car seat. As they get older, children are allowed to graduate to a forward-facing booster seat with a seatbelt and, eventually, a seatbelt only. However, federally approved or not, not all car seats are created equal. Experts recommend wide straps for the harness, as well as multi-clip chest straps. Remember that as your child grows, their car seat should grow with them. This includes car seats, booster seats, and all-in-one car seats. Although a car seat can keep your little ones safe in an accident, there are other concerns that could put children at risk. One of the biggest dangers comes from leaving a child in a hot car, which often happens accidentally. Tools like Sensorsafe can alert you if you exit the car while a child remains inside. You can also place something you’ll need at your destination, such as a purse or a briefcase, in the backseat as an extra reminder. You should use the childproof features on your door locks and windows to ensure your backseat rider can’t use the controls on the door handles. Lastly, make sure you take your car into the dealership for occasional maintenance to catch any recalls or build defects that could put your family at risk. 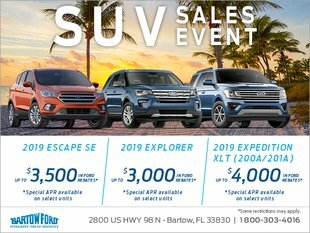 Bartow Ford in the Winter Haven area wants to make sure your family stays safe. Whether you’re welcoming your first child or you’re looking for ways to better protect children you already have, a few small steps could give you the peace of mind you need each day as you leave your home.